We’re ending our discussion about legacy characters by talking about “JSA: Black Vengeance” by Geoff Johns. 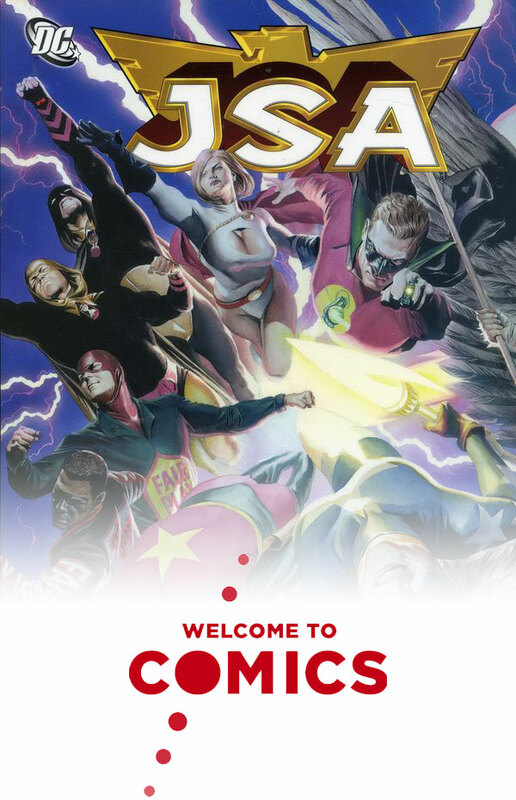 In this book, the young members of the JSA travel back in time to inspire the team’s original heroes after being disbanded by HUAC. We bring in our discussion of Starman with Courtney Whitmore while also talking about the overall theme of legacy that’s all over this trade paperback. But more than that, how is Per Degaton this goofy while also being this evil? What’s up with Atom Smasher? How disrupted and rushed is the story with the Infinite Crisis tie-in?